After years of experimenting, Microsoft has finally cracked the code with its latest Surface tablet device. The Microsoft Surface Pro 4 is a very versatile tablet device that can actual replace your laptop. The Surface Pro 4 runs Windows 10 Pro and boasts powerful performance. Unlike other tablet devices, Microsoft has made available a lot of original accessories for the Surface Pro 4. 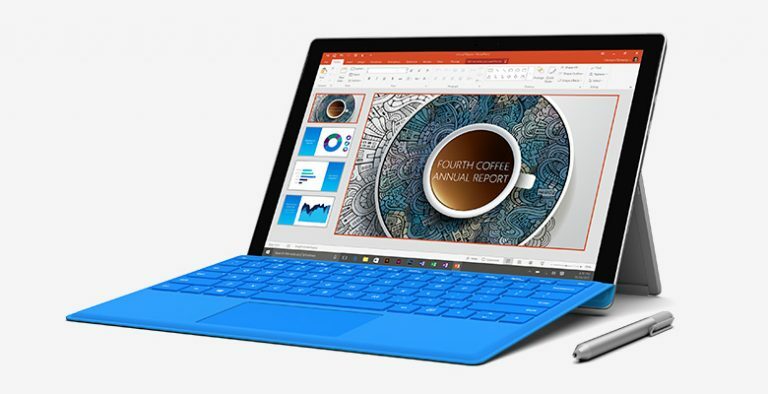 Listed below are the top 10 must have Microsoft Surface Pro 4 accessories. 1. Microsoft Surface Pro 4 Type Cover: The Microsoft Surface Pro 4 Type Cover turns the tablet device into a laptop in an instant. The Type Cover is a very important accessory that should have been included with the Surface Pro 4 instead of being a paid extra. This year, in addition to the regular Type Cover, Microsoft has also introduced a Type Cover with fingerprint ID. 2. Microsoft Surface Dock: Turn the Surface Pro 4 into a full pledged desktop computer with the Microsoft Surface Dock. 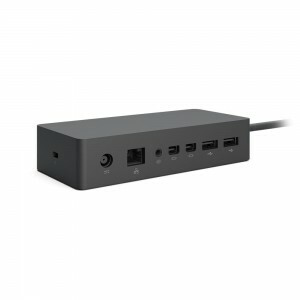 The Microsoft Surface Dock features 2 HD video ports, a Gigabit Ethernet port, 4 high-speed USB 3.0 ports, an audio output port and connects to the Surface Connect port. 3. Microsoft Surface 65W Power Supply: The Microsoft Surface 65W Power Supply has been introduced this year for the Surface Pro 4 and the Surface Book. The Microsoft Surface 65W Power Supply pumps out a massive 65 Watt power and quickly charges your device. 4. Urban Armor Gear Microsoft Surface Pro 4 Case: The Urban Armor Gear Microsoft Surface Pro 4 Case provides extreme protection to your device from drops, shocks, bumps and scratches. 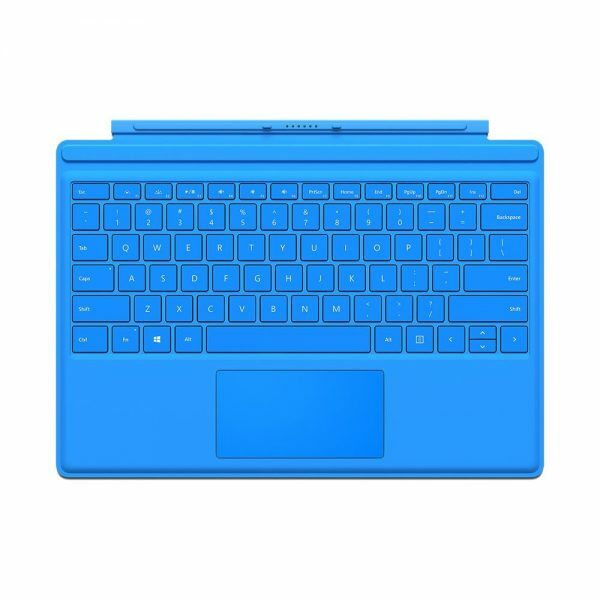 The case is also compatible with the Microsoft Surface Pro 4 Type Cover. 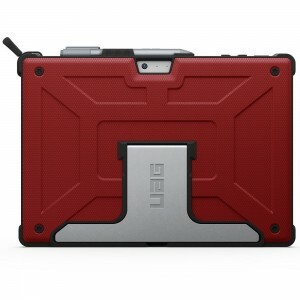 The Urban Armor Gear Microsoft Surface Pro 4 Case is available in 3 colors. 5. IQ Shield LiquidSkin Microsoft Surface Pro 4 Self-Healing Screen Protector: The IQ Shield LiquidSkin Microsoft Surface Pro 4 Self-Healing Screen Protector protects the Surface Pro 4 display from scratches, dust, smudges etc. The IQ Shield LiquidSkin Microsoft Surface Pro 4 Self-Healing Screen Protector is ultra-smooth, responsive and offers HD clarity. 6. RavPower Xtreme 23000mAh Portable Charger Power Bank External Battery Pack: If you spend long hours on the Surface Pro 4, it is probably a good idea to always carry a power bank along with you. The RavPower Extreme Series Power Bank has a mammoth 23000mAh capacity and can keep the Surface Pro 4 going on for hours and hours. 7. 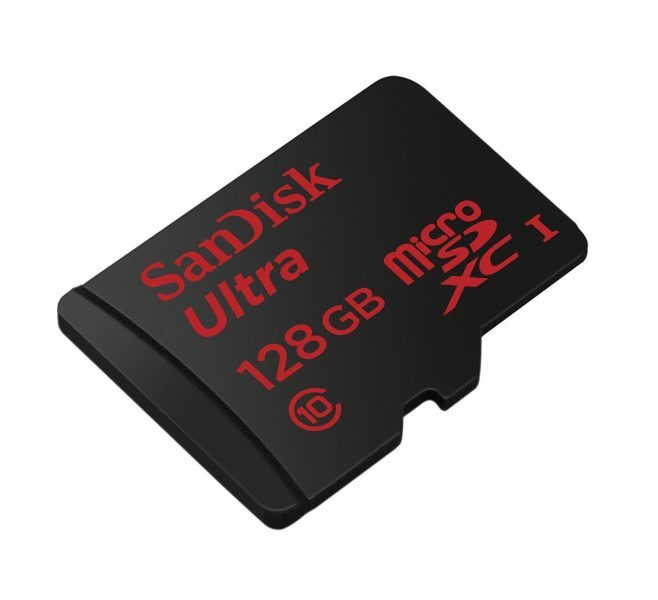 SanDisk Ultra 128GB microSDXC UHS-I Card: Expand the storage on your Surface Pro 4 by up to 128 GB by inserting a microSD card in the microSD card reader port. The SanDisk Ultra 128GB microSDXC UHS-I Card is a great choice for a microSD card. 8. Microsoft Arc Touch Mouse Surface Edition: If a mouse is your favorite form of navigation, the Microsoft Arc Touch Mouse Surface Edition is a great choice. The Microsoft Arc Touch Mouse Surface Edition uses Bluetooth technology to wirelessly connect to the Surface Pro 4. 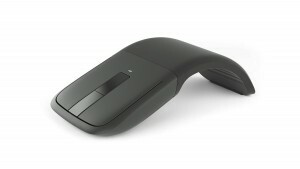 The Microsoft Arc Touch Mouse Surface Edition is also highly portable. 9. 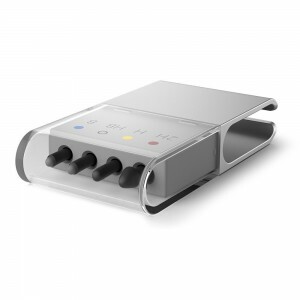 Surface Pen Tip Kit: The Surface Pen Tip Kit includes 4 pen tips with varying feel. Just choose the right tip for work at hand. 10. StarTech.com 3-in-1 Accessory Kit for Microsoft Surface Pro 4: Though very useful, the Microsoft Surface Dock is a very expensive accessory. The StarTech.com 3-in-1 Accessory Kit for Microsoft Surface Pro 4 is a cheaper alternative that includes a Mini Display Port to VGA adapter, Mini Display Port to HDMI adapter and USB 3.0 to Gigabit Ethernet Network adapter with USB port. These are the top 10 must have Microsoft Surface Pro 4 accessories. So the RAVPower advertised is compatible with the Surface Pro 4 for sure? Just having trouble confirming… Thanks! I just received and returned the RavPower because it did not work with the Surface Pro 4. Perhaps I had a defective model. I have since ordered the Qi-infinity upgraded 35,000 mAh and hope that one works. 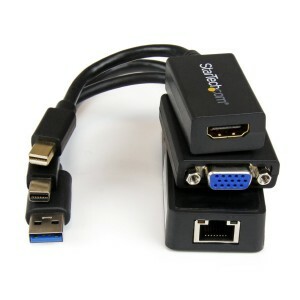 Have you used a compatible cable? Please go through the Q&As on the product page. I don’t think this amazon.com/RAVPower-23000mAh-Portable-Charger-External/dp/B00HFMUBYG power supply works with the Surface Pro – I haven’t been able to find ANY external power supply that would work instead of the 65W plug in power supply. Anyone who finds an alternative – let me know! its over double what they recomend, the problem is its quite expensive but if you can get it its well worth it if you can afford it gave me tones of extra use. I was able to play total war rome 2 on my surface pro 2 for about 6+ hours last year and thats a power hungry game. The RAVpower battery charges my i5 Pro 4 surface with no problems, you need to buy a cable for it tho. But the quality of the battery is another question, maybe my unit was defective, it didn’t hold charge well.